You can start visiting us at our New Domain http://chewyourcandy.com ! 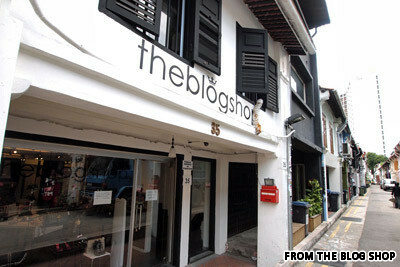 You can now find our store at Theblogshop Second floor! Do visit us today! Walk towards the direction of Park View Square/Raffles Hospital. You will see a row of shophouses.